Our next available dates are 26th January and 23rd February. 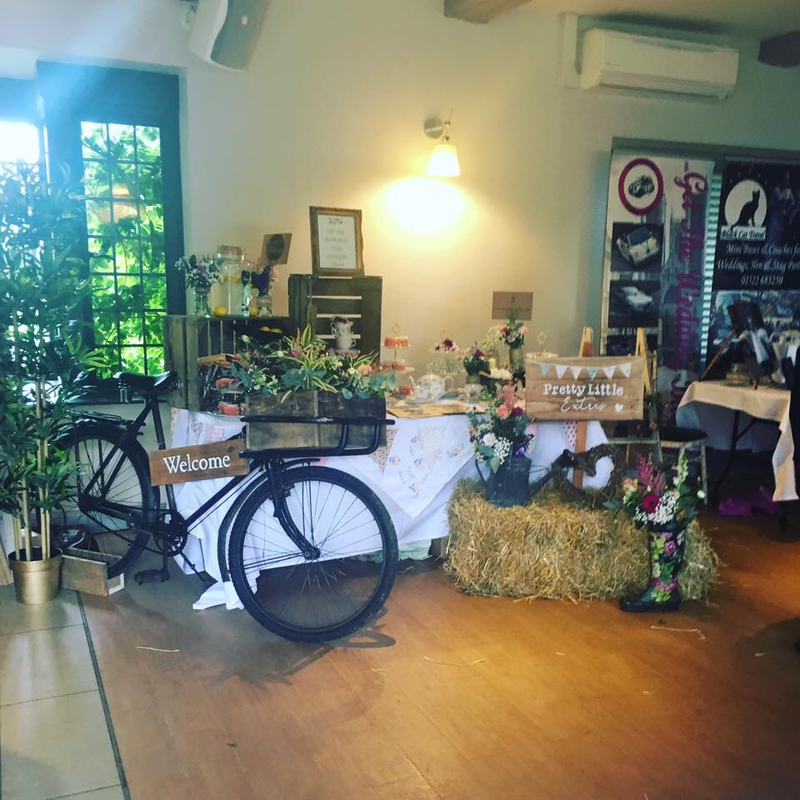 We have teamed up with The Flower Room at Edwinstowe to offer you a special discount on your flowers and props when you book both of us for your wedding day. For more information please get in touch with us or Jayne at The Flower Room. We are absolutely over the moon to announce that we won the IDO magazine award for the best venue stylist for East Midlands!!! 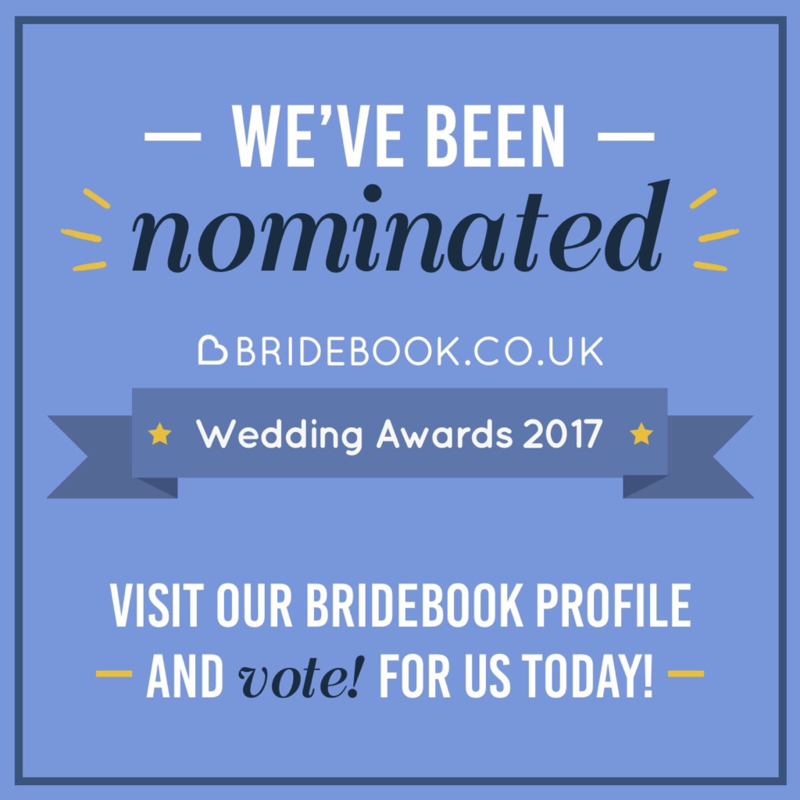 We would like to say a huge huge thank you to our brides and grooms for nominating us and then voting, you are all amazing. We are living in a bubble of happiness right now, thank you!! Enter our competition to win 30 FREE pouches of confetti!! Head on over to our Facebook page to enter. 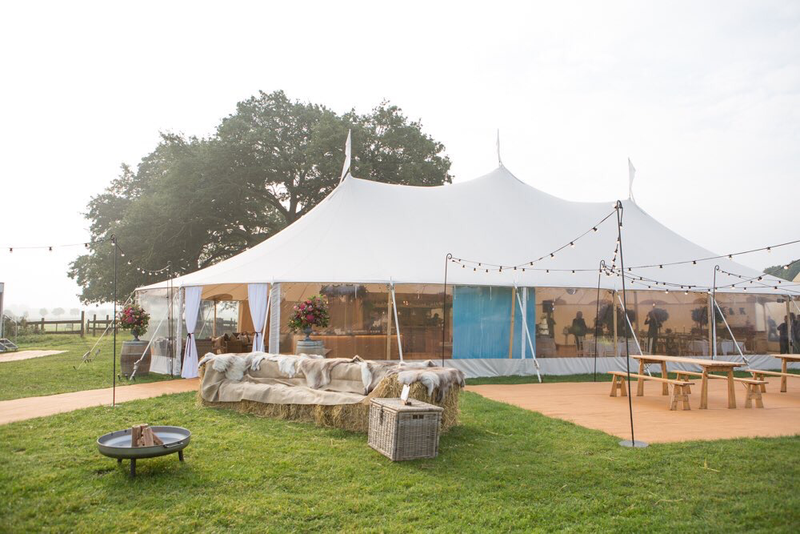 We are super excited to be working alongside the stunning Oaktree Farm Weddings. 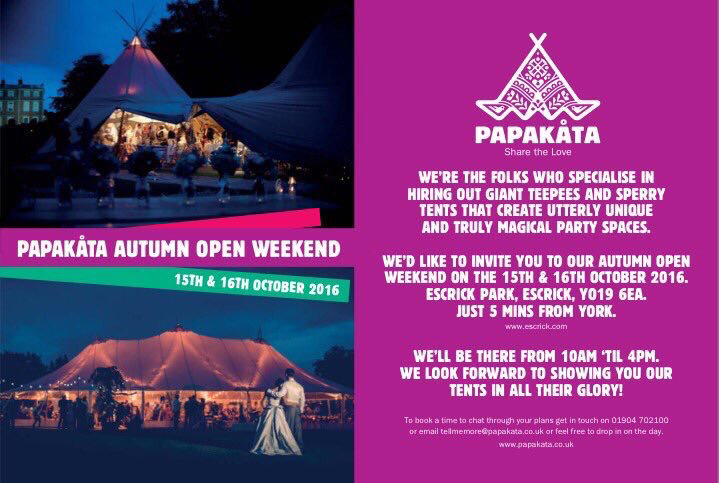 We shall be attending the open day on 15th, 16th September and also decorating the beautiful stretch tent with many of our props. We hope you will come along to see for yourselves just how magical this venue is. 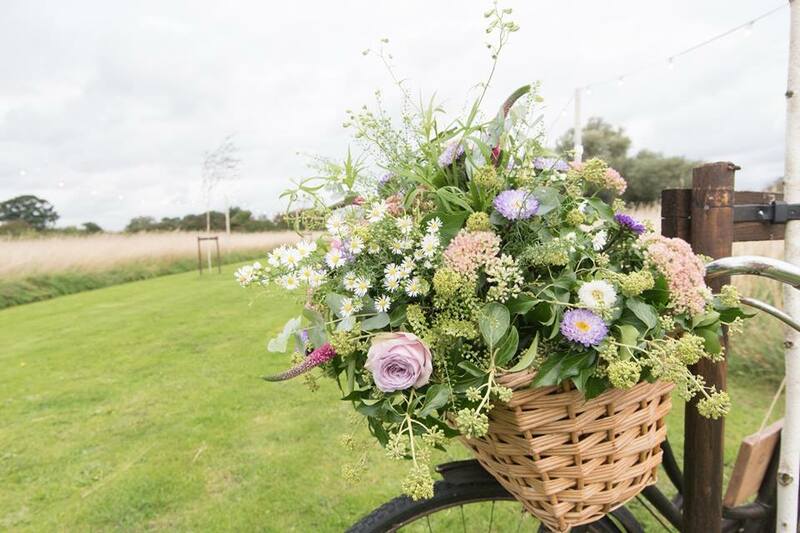 Did you enter our Facebook competition to win FREE hire of Hetty our vintage bicycle? 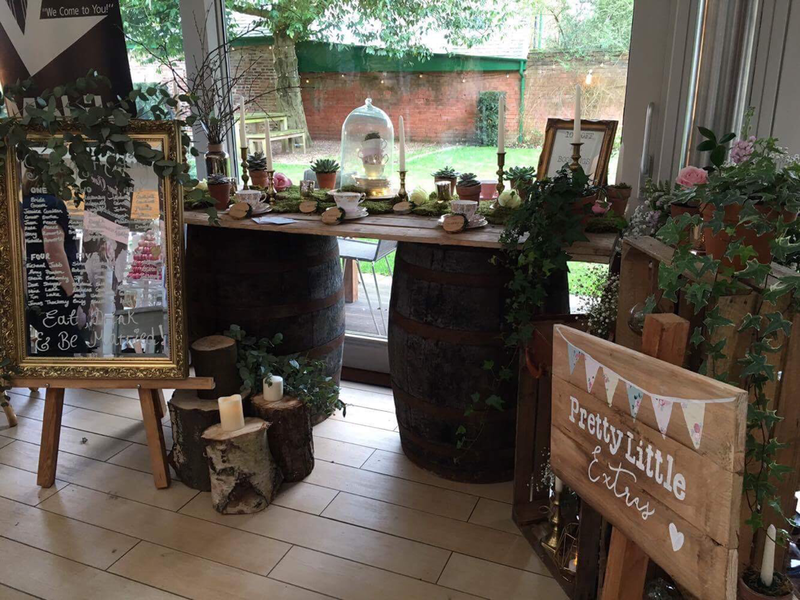 If so don't forget you can now receive 15% off the hire of Hetty until the end of March. Congratulations to Hannah Rose who won our competition. 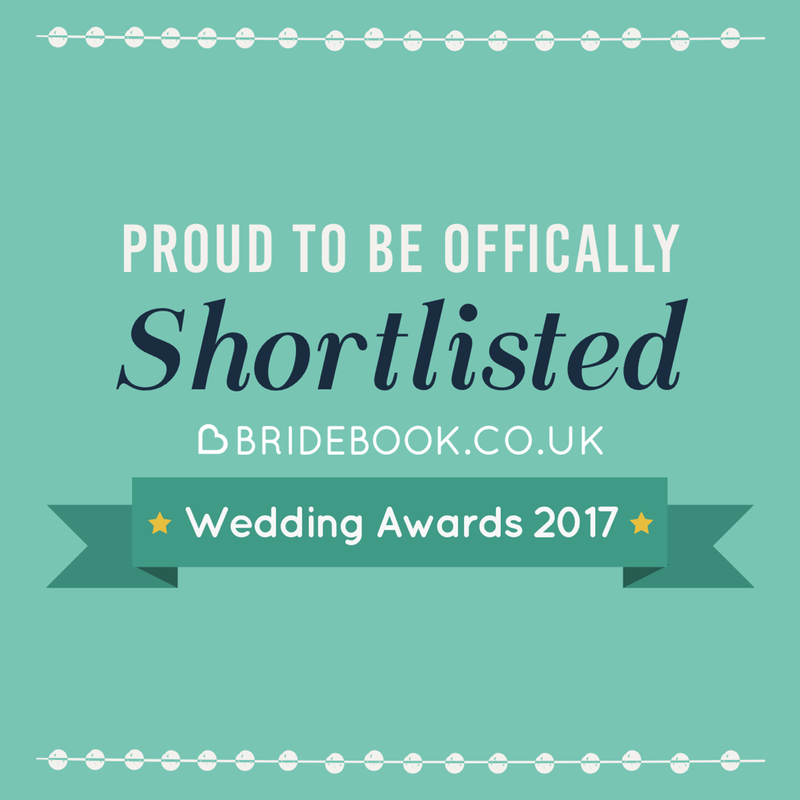 We are super excited that we have been nominated in the best Venue Stylist category at the I DO Wedding awards 2018!!! We would absolutely love it if you could please vote for us using the link below. We are super excited to present our new logo, created by the lovely & super talented Annie Brougham Illustration. We feel this logo represents us perfectly. We hope you love it too!! Its our 1st birthday!! 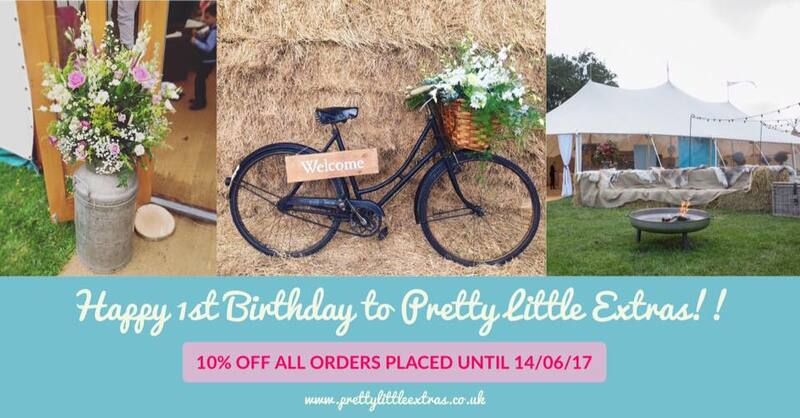 To celebrate we are offering you a 10% discount on your order, until 14/06/17. Win free hire of Betsy our vintage bicycle. All you have to do is visit our Facebook page and follow the instructions on there. We had a lovely time at Doddington Hall and Gardens Wedding Fair. It's such a stunning venue and it was so nice to meet all you brides and grooms to be. 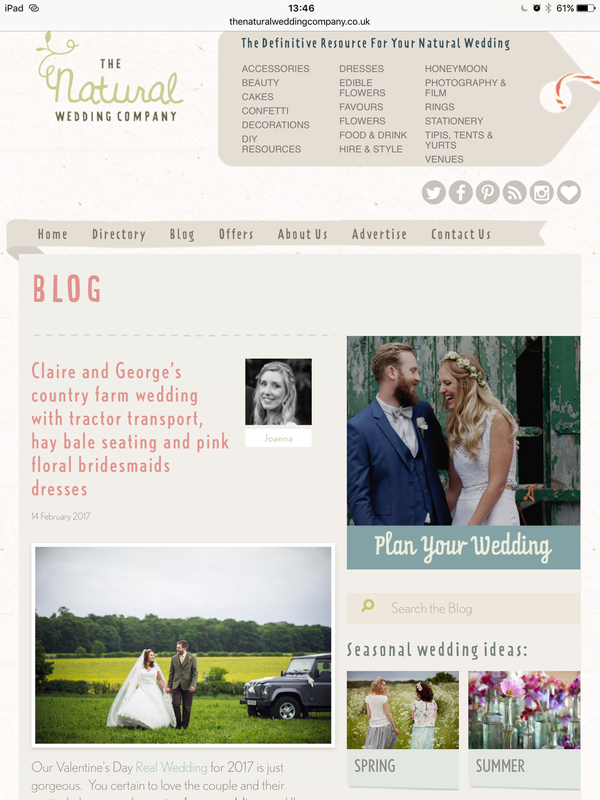 We are super excited to be featured on The Natural Wedding Company's Real Wedding Valentines Day blog!! 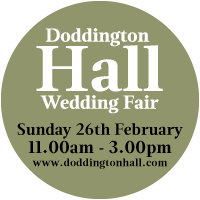 We shall be exhibiting at the stunning Doddington Hall Wedding Fair on Sunday 26th February. Visit www.doddingtonhall.com to book your FREE tickets and receive a goody bag!! Come along and say hello to our team and receive an exclusive offer. A huge thank you to all you lovely people that voted for us!! We are super proud to be shortlisted!!! We have been nominated and would really love it if you would vote for us!! Click the picture to be taken to the site to vote. A huge congratulations to all you couples that got engaged over the festive holidays. 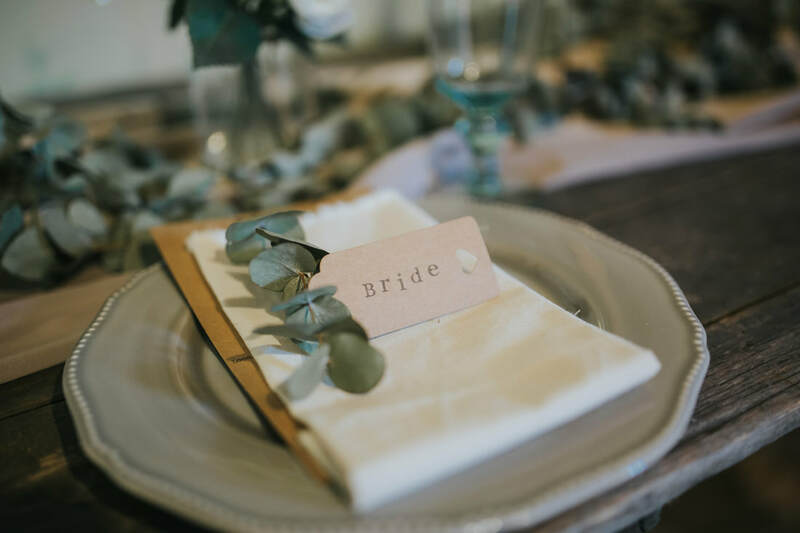 If we can be of any help for your engagement party or if you want to start wedding planning already then please get in touch. 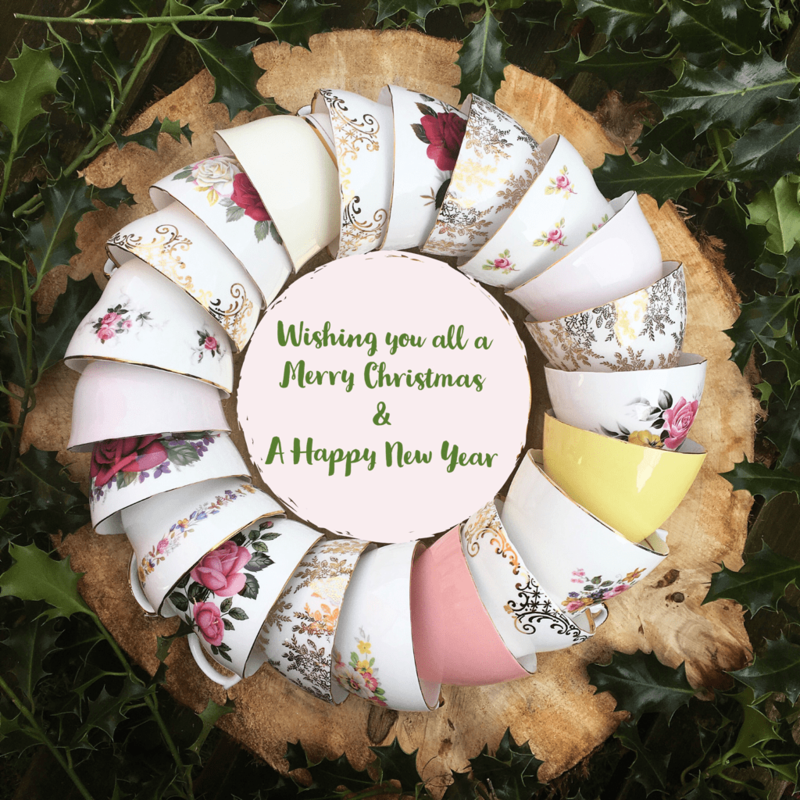 We would like to wish all you a very Merry Christmas and a Happy New Year. We are extremely excited to see what 2017 has in store for us!! 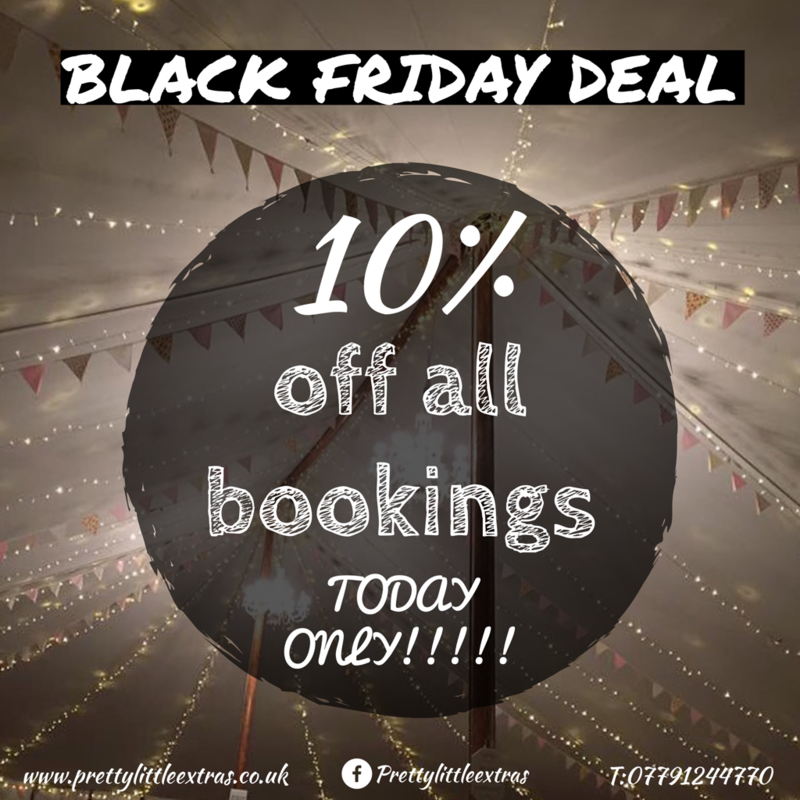 ​Take advantage of this 10% discount for today only!!! 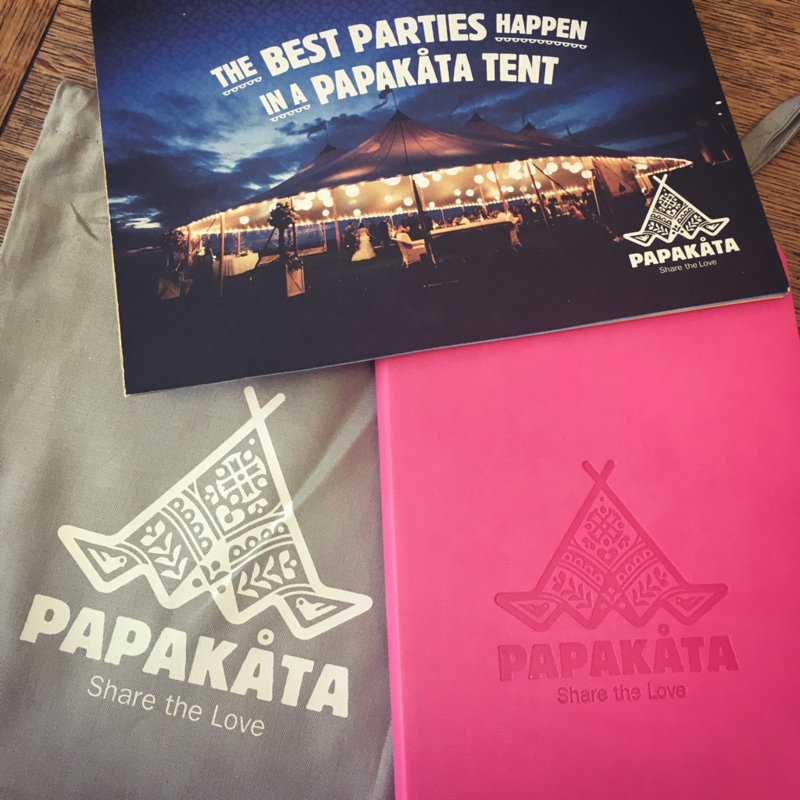 We are delighted to feature in the amazing Papakåta's Little Black Book. 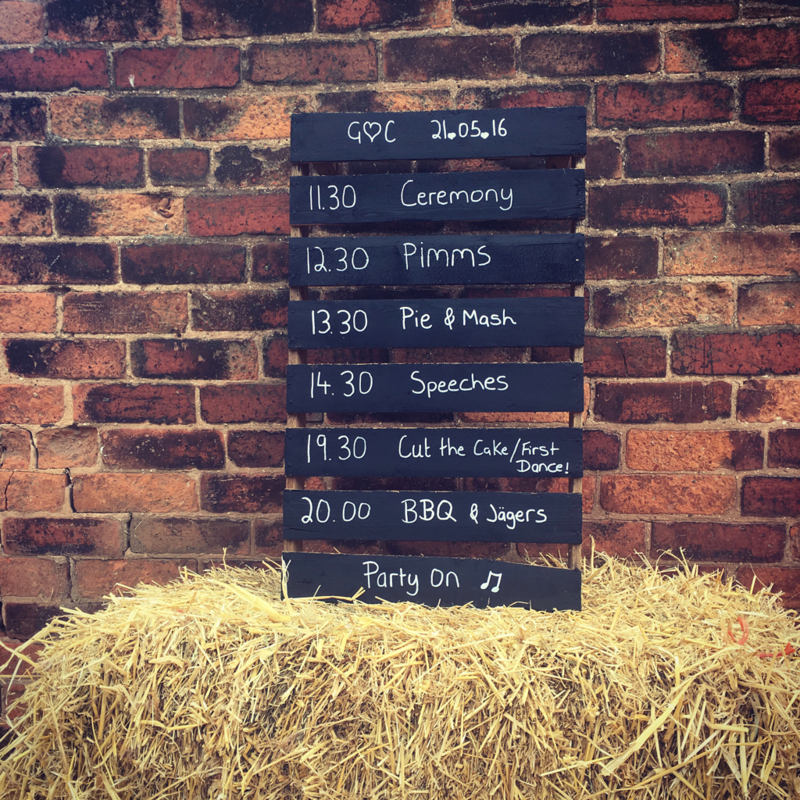 ​We had a lovely time meeting all the bride and grooms to be at The Pumping House, Ollerton. It is such a stunning venue!! 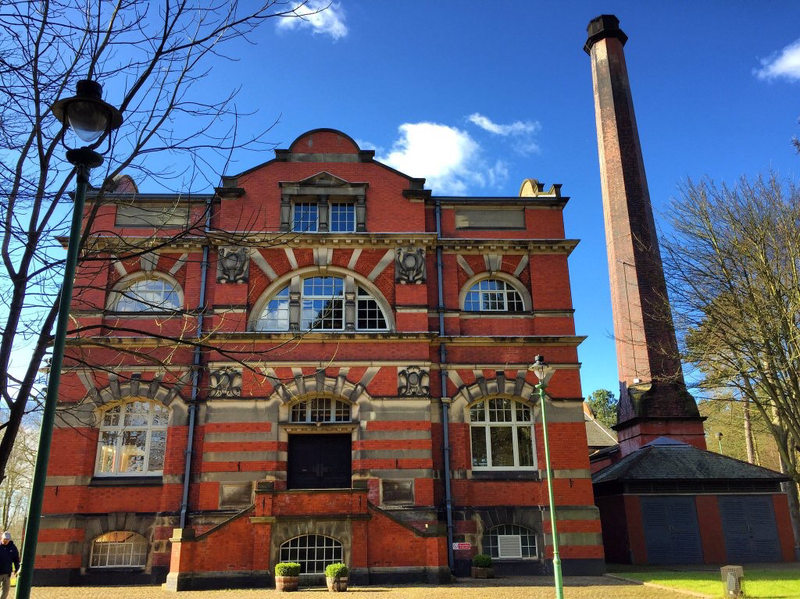 We shall be exhibiting at The Pumping House, Ollerton, Sunday 6th November, 11am-3pm. Come and say hello and get an exclusive discount off all bookings. ​We we hope to see you there!! We absolutely love this photo from Papakata's open weekend. Such a stunning set-up and our bale sofa looks fantastic!! We attended the stunning Doddington Hall & Gardens Wedding Fair today. 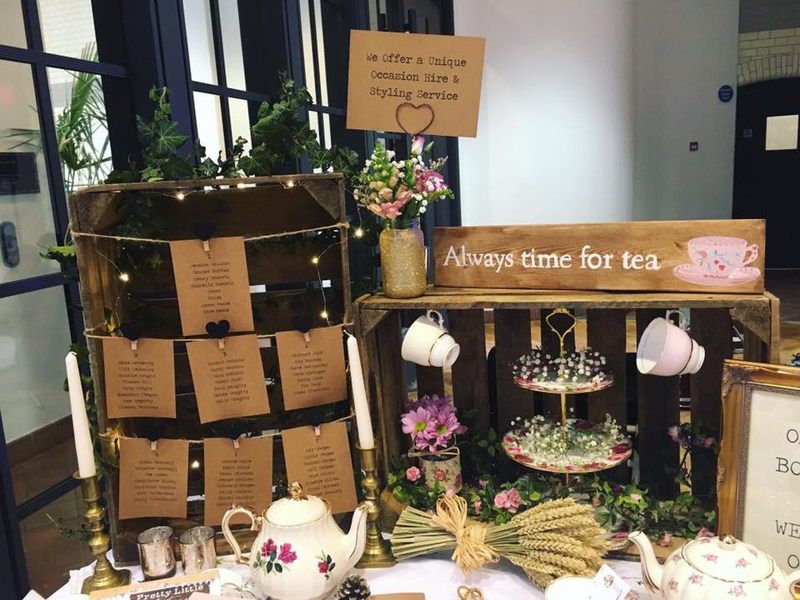 We had a lovely day meeting all the brides and grooms to be and all the other wonderful suppliers! You can also see our bale sofa and bales in action!!! 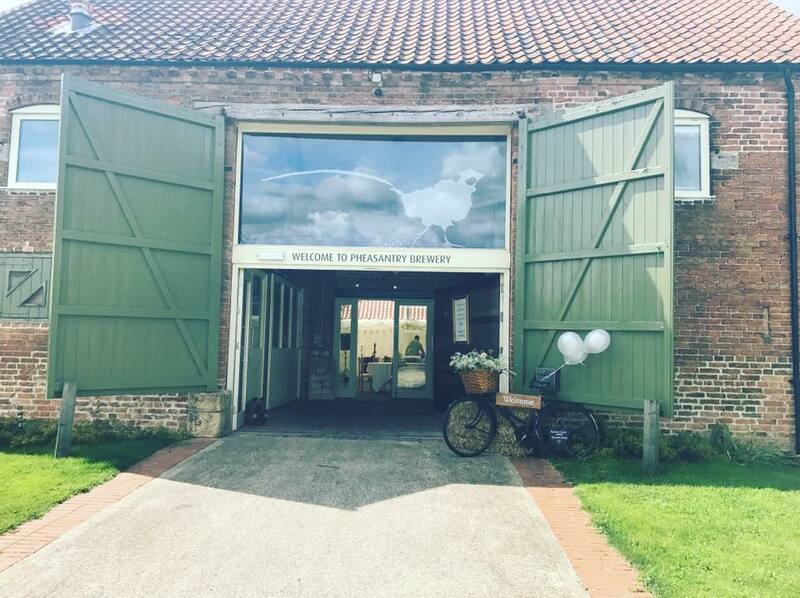 We will be exhibiting at the absolutely stunning Doddington Hall & Gardens Wedding Fair, Sunday 16th October. It's free entry, so come along and say hello!! 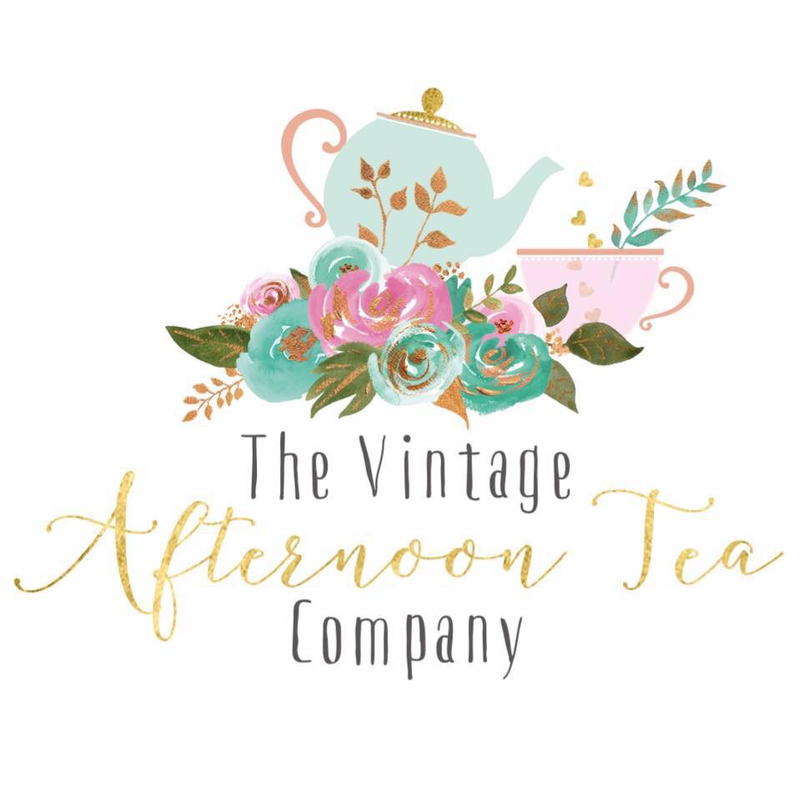 We are extremely excited to announce that we have teamed up with Beauty Beau Cakes to bring you the ultimate afternoon tea experience. 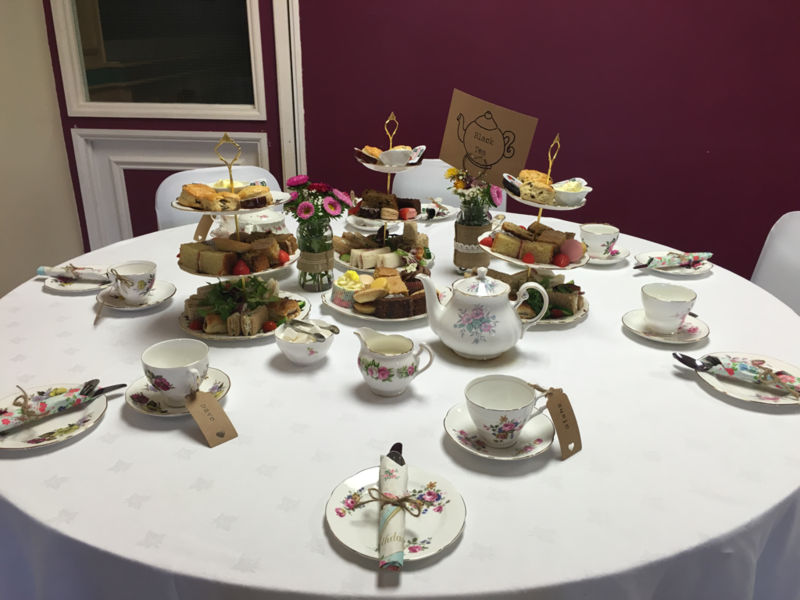 We had a busy weekend organising a surprise afternoon tea party, working closely with Beauty Beau Cakes. This was a complete success and we received some amazing reviews. Watch this space for more news on our new partnership!! 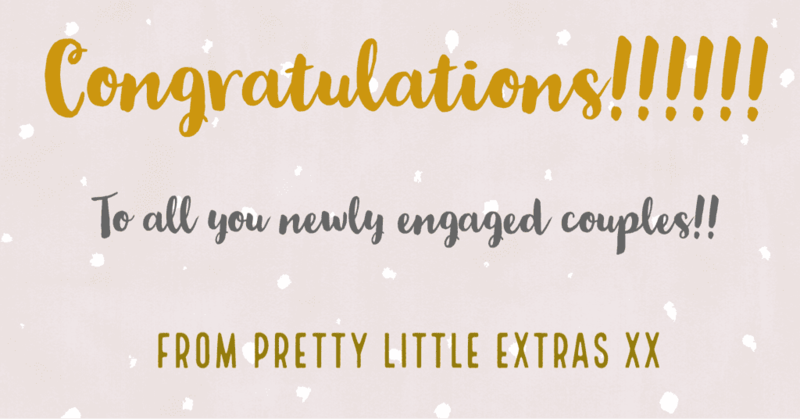 We are extremely excited at Pretty Little Extras HQ. 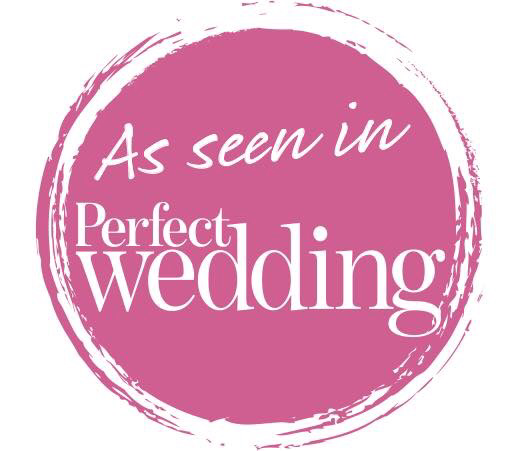 Our products and styling appears in this months issue of Perfect Wedding magazine. Make sure you go and buy your copy today!! We've turned this chitting tray into a backboard sign. It is perfect for your order of the day or even a love quote. Here's one of our bale sofas!! 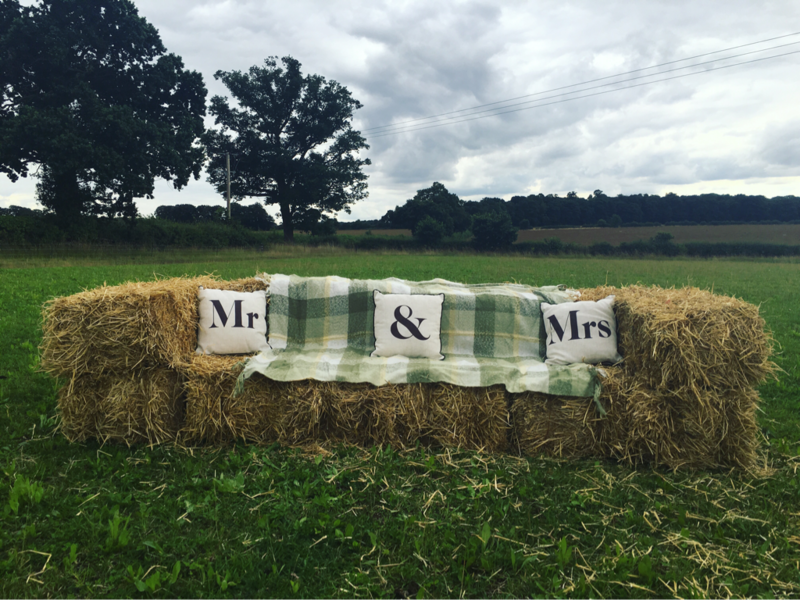 Straw bales can be the perfect solution to outdoor seating. They can be used as simple benches, used on their own or sculpted into this amazing bale sofa. We have many blankets and cushions available or you can use your own. ​Please message us for a tailored quote. 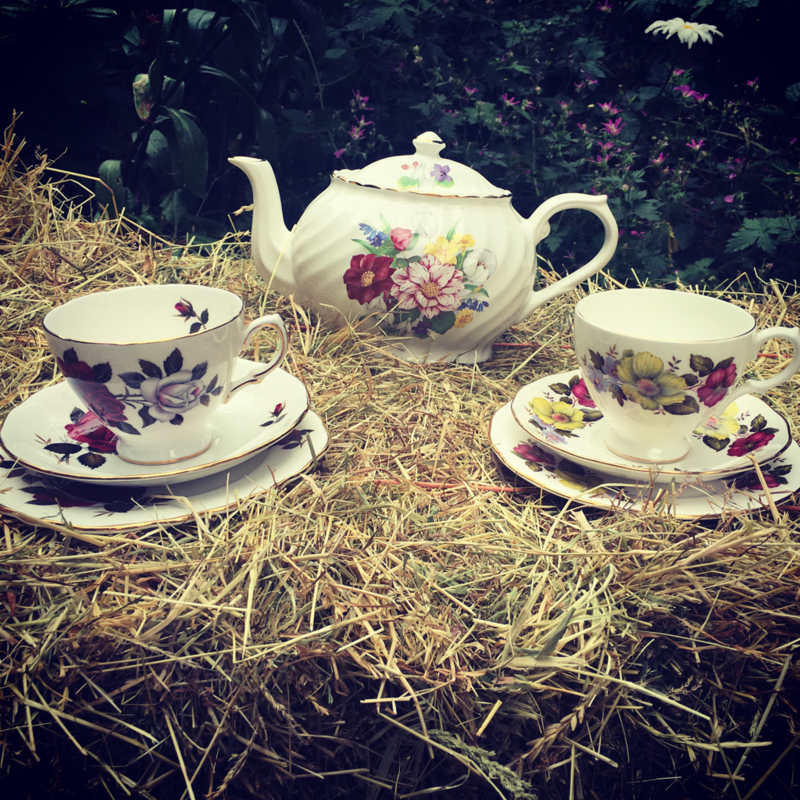 weddings, baby showers, christenings, afternoon tea, village fetes and special birthdays.